That’s a wrap! 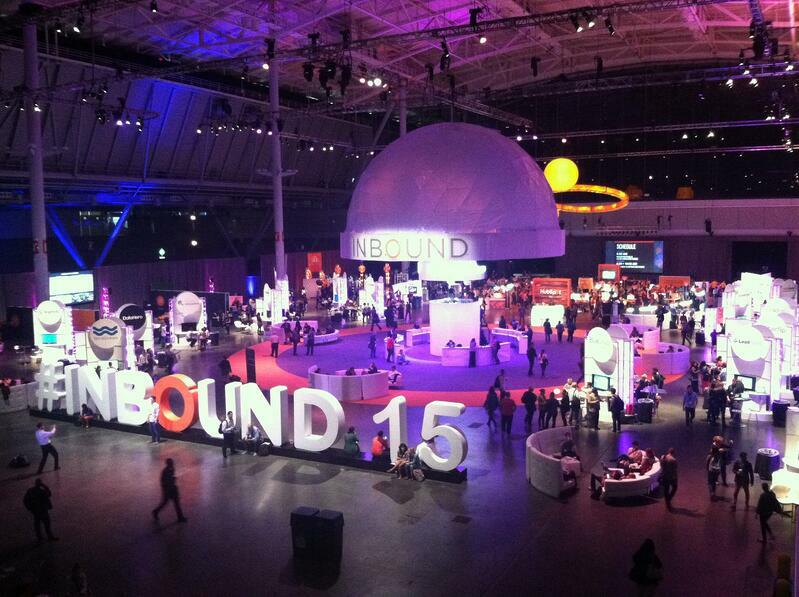 Hubspot’s Inbound15 Conference came to a conclusion last Friday, and what a show it was! There was a lot of learning done and fun had. Here are some highlights of and takeaways from our favorite conference keynotes. 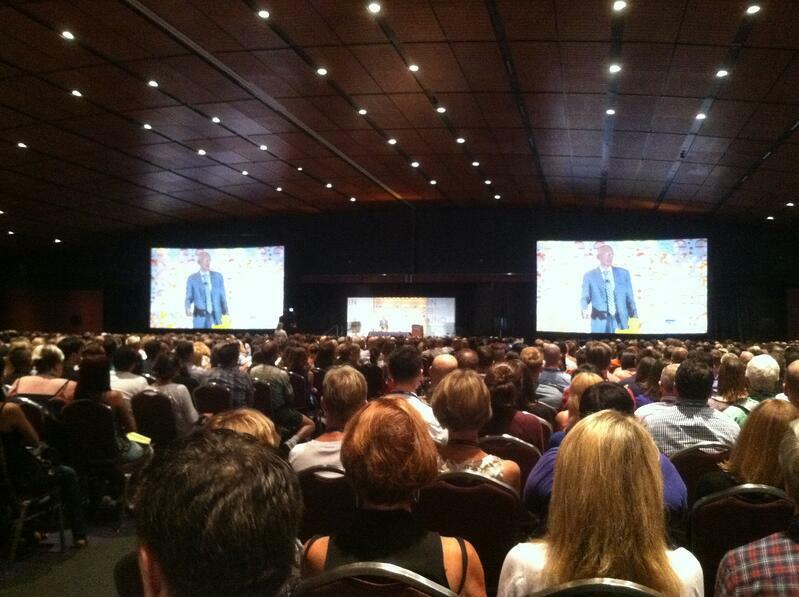 Seth Godin’s keynote focused on how to enact true change. 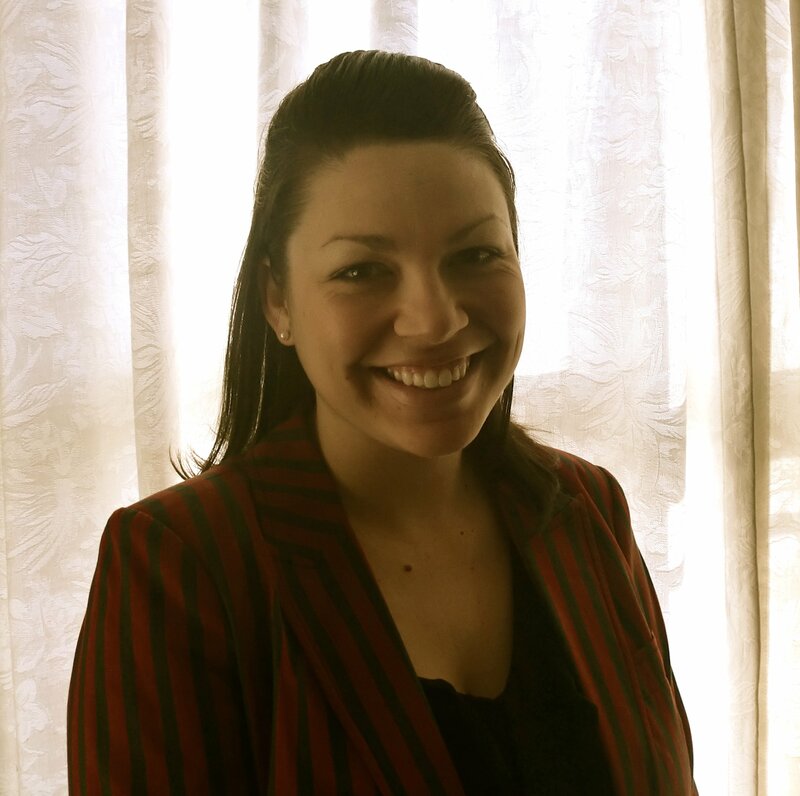 As it applied to marketing and sales, it focused on how to get your target audience to accept change (as in, getting on board with inbound marketing) and act in their best interest (using inbound marketing practices to increase conversion rates). One important point he made was that the economy today revolves not around what you can make, but how you connect. Connection is essential to all sales and marketing activities today, even more so given the hyper connectivity the internet provides. After all, as Seth pointed out, social media is trying to replicate being seen by your fellow human beings. Because at the root of it all, what we really want is to be seen and acknowledged by our peers. Brian Halligan and Dharmesh Shah, the cofounders of Hubspot, gave a keynote on the evolving world of inbound marketing, the changing role of sales, and Hubspot’s highly anticipated new features. Dharmesh kicked off the keynote by talking about new marketing features like predictive lead scoring, SSL, the ads add-on (for LinkedIn and Google AdWords), and the reporting add-on. The latter of the few is exciting as it takes all essential metrics marketers and salespeople need and consolidates them into one easily accessible and customizable report. Brian, on the other hand, talked about how the sales profession is changing and how Hubspot’s new features are enabling that change. He announced an enhancement to the Hubspot CRM that allows sales teams to find coworkers that can introduce them to prospects. He also talked about the new Sequences feature, which allows sales teams to keep in touch with prospects in a relevant way throughout the buyer’s journey. Daniel Pink also talked about how the sales industry is changing. One of the biggest takeaways from his closing keynote was that the market is changing from buyer beware to seller beware. This change is occurring because buyers are now more informed than ever; they know their options and are therefore more empowered. He also discussed how the initialism ABC no longer stands for Always Be Closing, but for Attunement, Buoyancy and Clarity. First, we need to be in tune with our customer’s pain points, be empathetic, and learn how we can best add value and provide a solution. Second, the seller must be buoyant. The sales profession comes with a healthy dose of rejection and the seller must be able to bounce back from it. Lastly, the seller must be able to curate information and separate it from the noise, providing clarity. 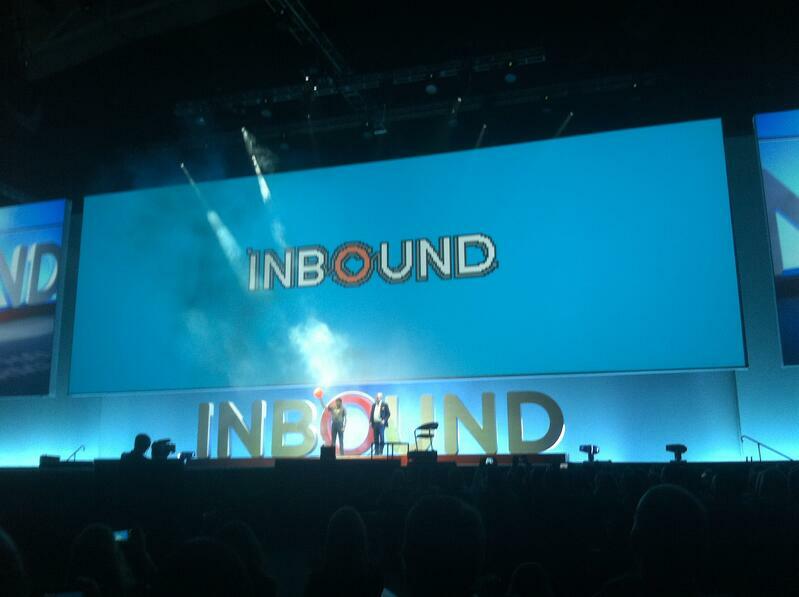 Inbound 15 was a great experience. Not only did the xoombi team have a great time and meet a lot of great people, we absorbed as much information as possible so that we can better serve our current and future clients! 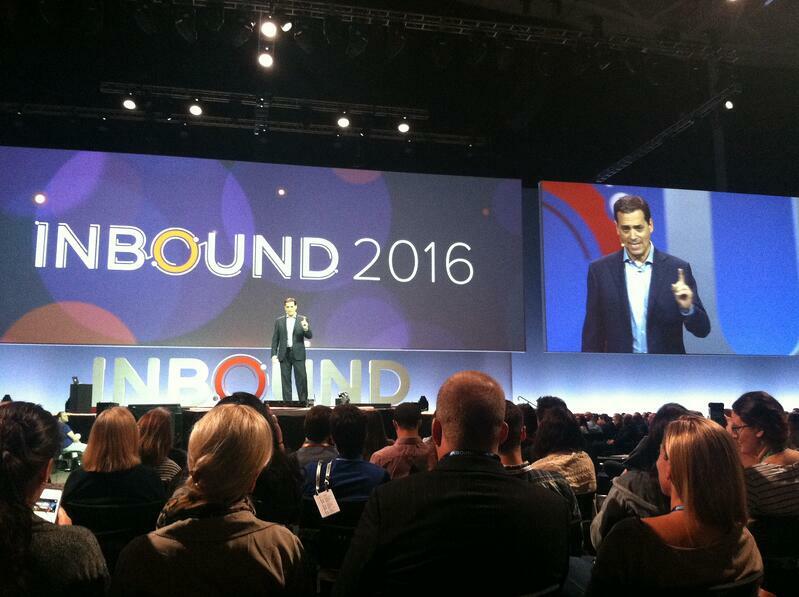 For more recaps and key takeaways from the Inbound 15 conference, head on over to Inbound.org.